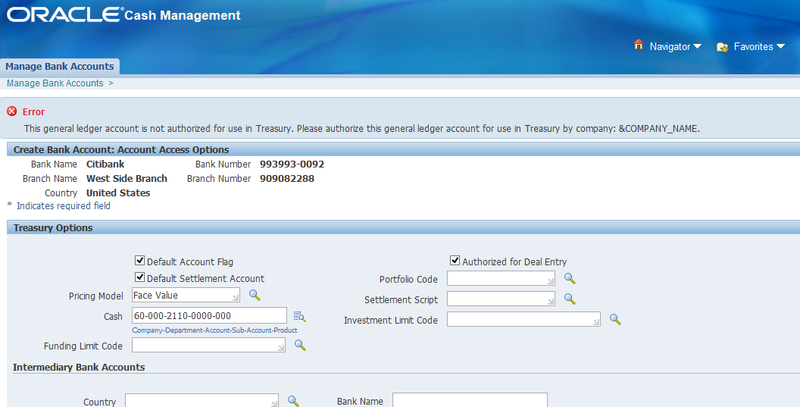 In Treasury>SETUP>Journal Entry actions>Select company and define: Cash account. Save. Great post! 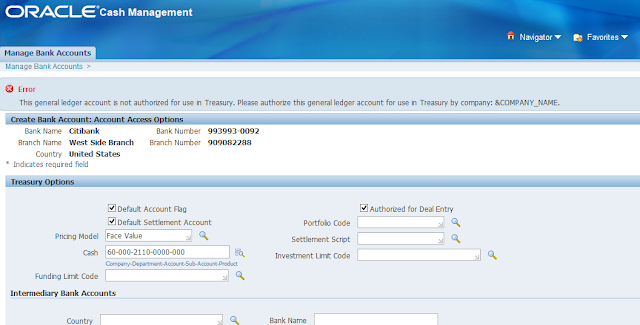 !Thanks for sharing it with us....really needed.Find your Bank Important Things To Remember About Personalized Bank Checks With Pictures. When you decide to open a personal checking account, you will get the opportunity to pay using bank or personal checks.